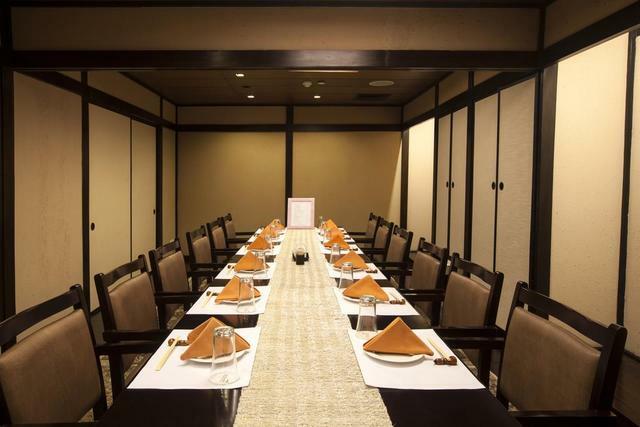 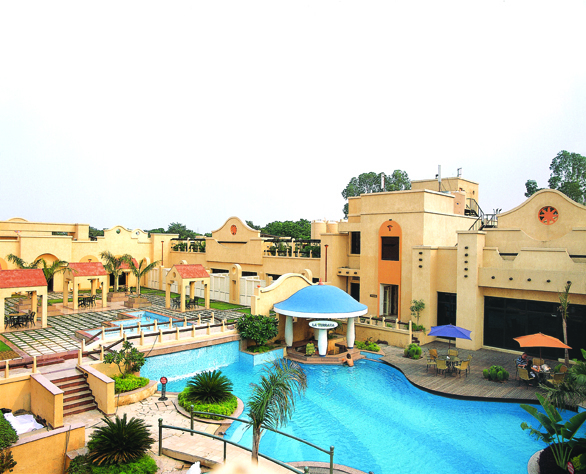 Avalon Courtyard offers great services and amenities to cater to all kinds of guests. 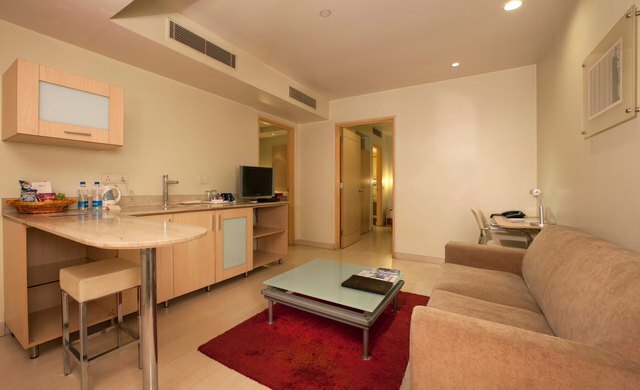 All the rooms of this 4-star hotel have a minimalistic yet plush decor. 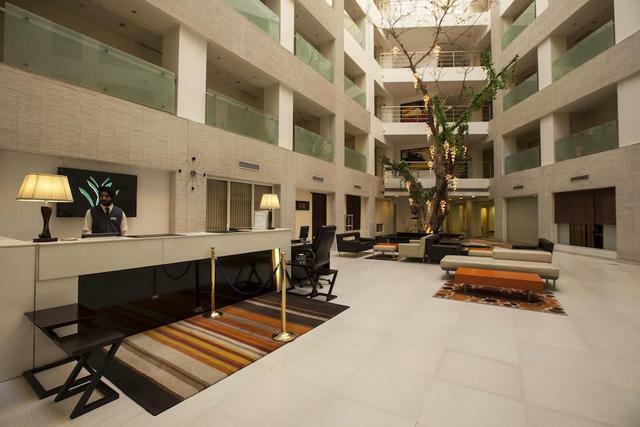 The hotel lobby exudes a pristine elegance with its bright white theme. 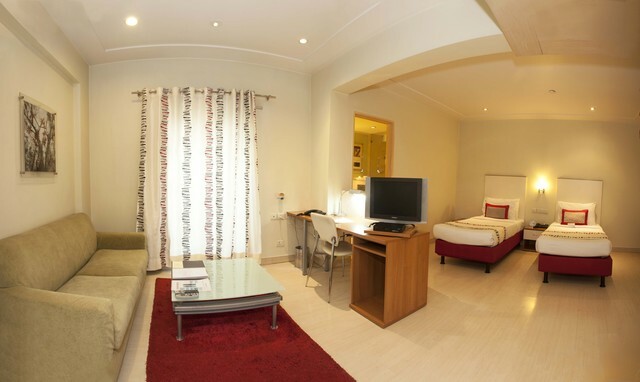 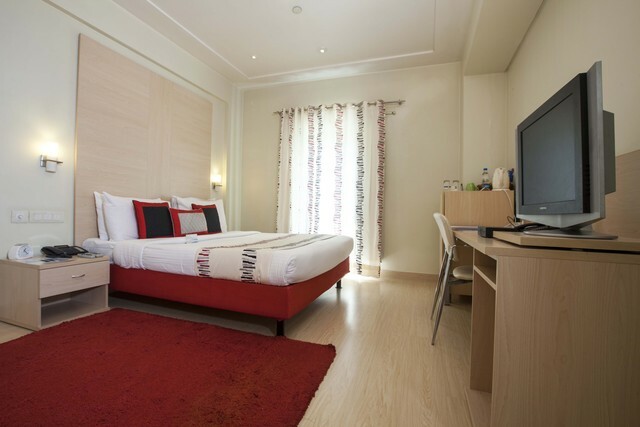 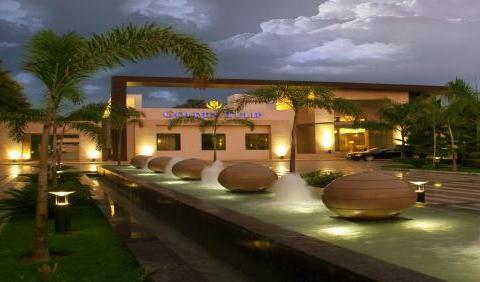 The guests have appreciated this hotel for its friendly and well-trained staff. 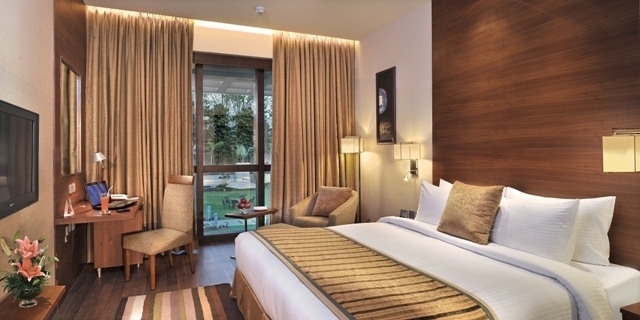 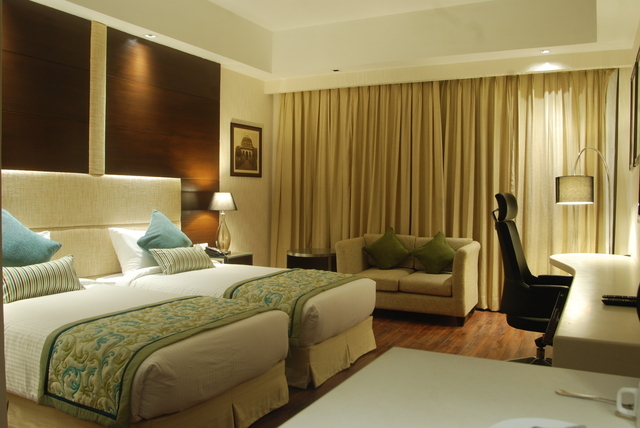 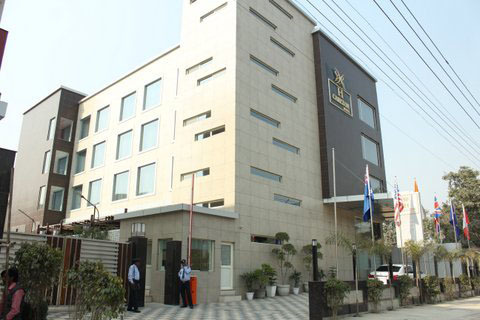 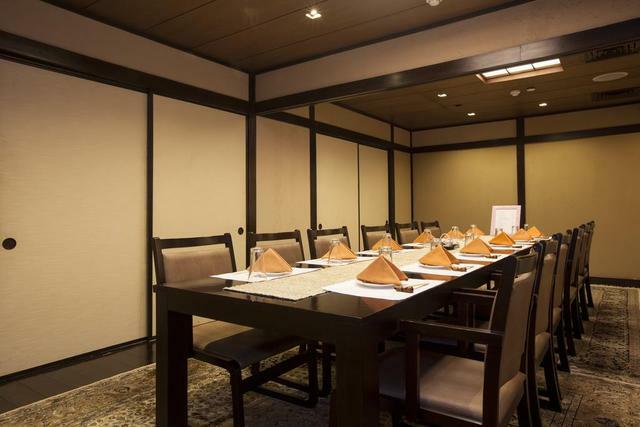 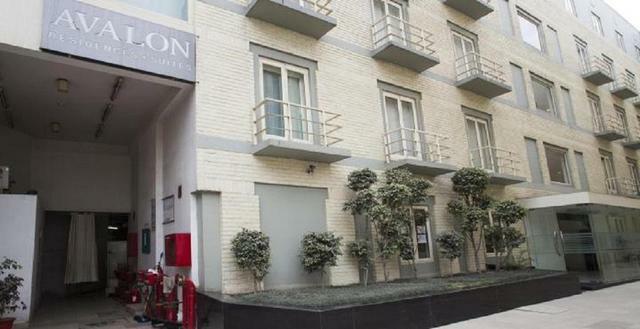 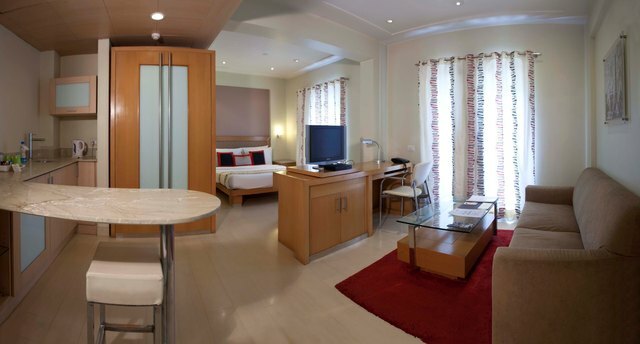 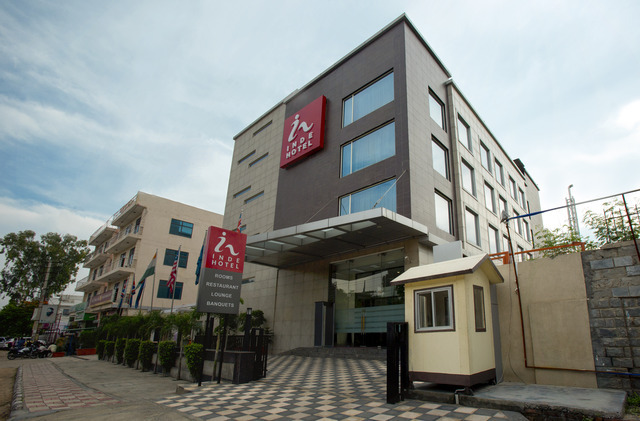 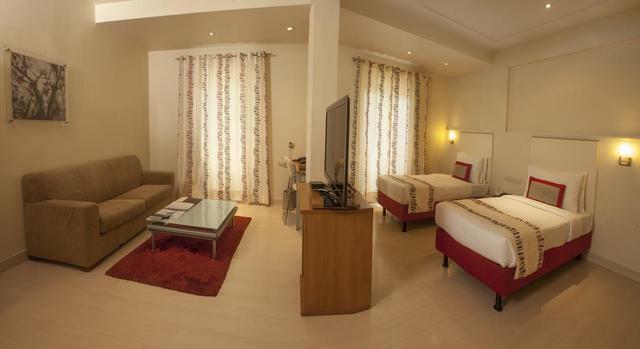 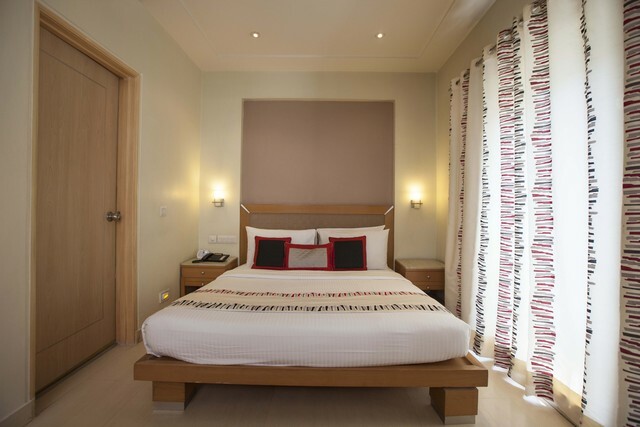 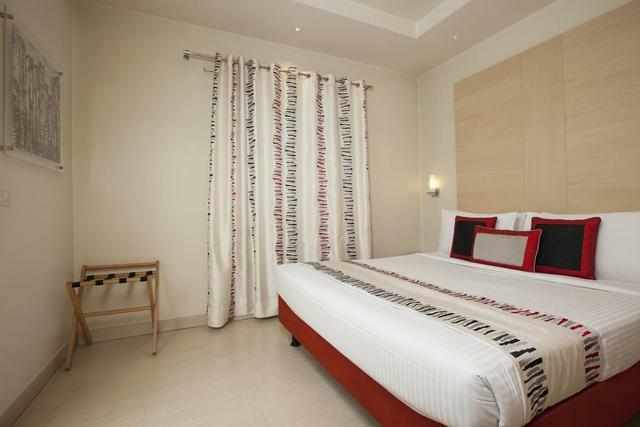 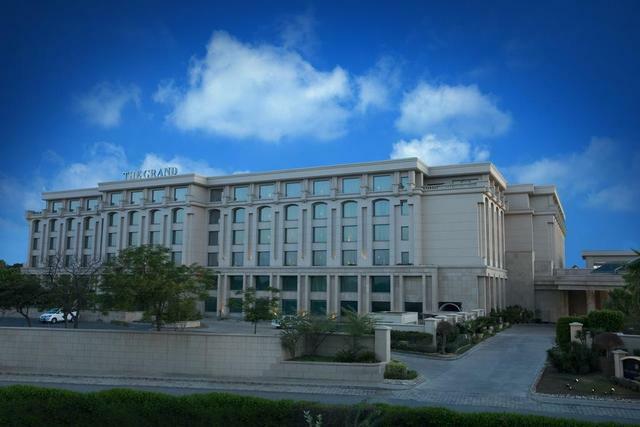 Hotel Avalon Courtyard is located in Mehrauli-Gurgaon road in South Delhi. 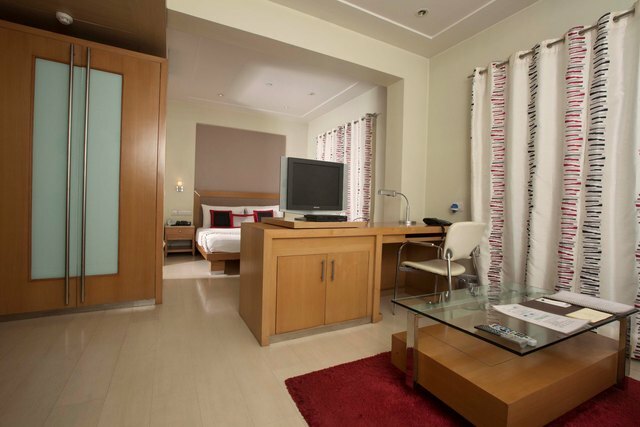 It is close to places of tourist interest like Qutub Minar (approx 6km), Lotus Temple, Delhi Haat, Old Fort and Red Fort. 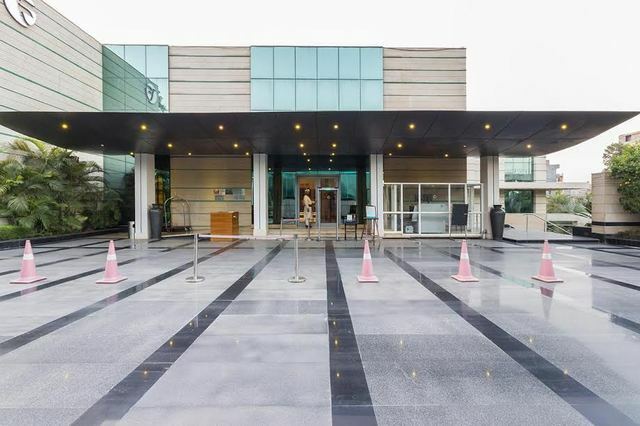 Guests can also visit Jama Masjid, India Gate, Rashtrapati Bhavan etc. 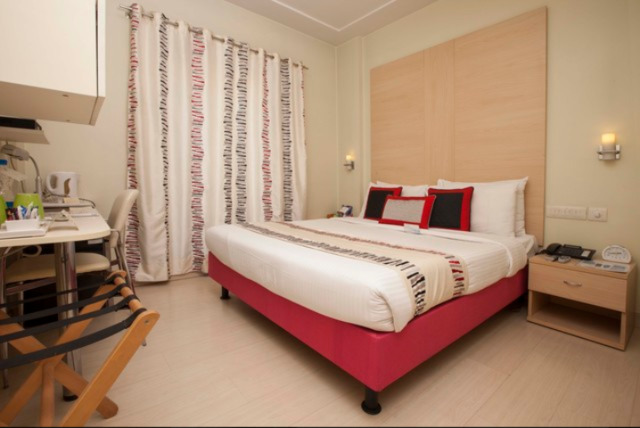 Featuring a clean and a ship-shaped interior, Avalon Courtyard is a brilliantly designed hotel that offers an intimate setting for people who prefer a serene atmosphere. 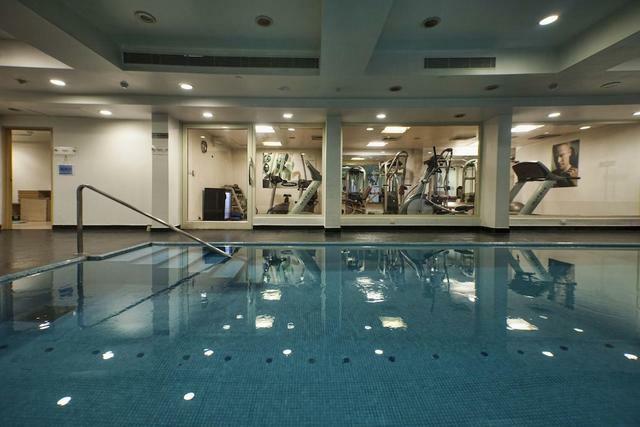 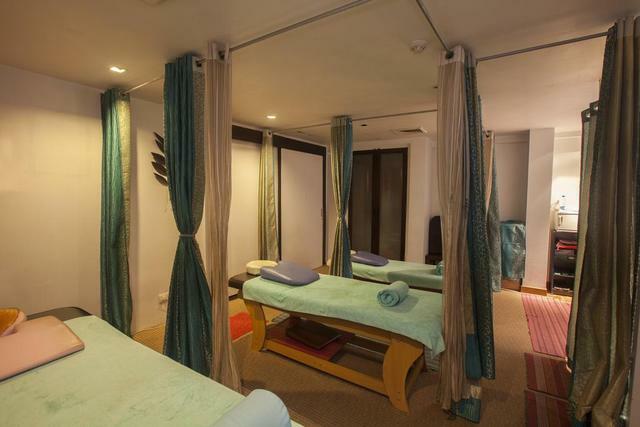 It also has a fully-equipped gym, a spa centre and indoor swimming pool to make its guests trip relaxing and more enjoyable. 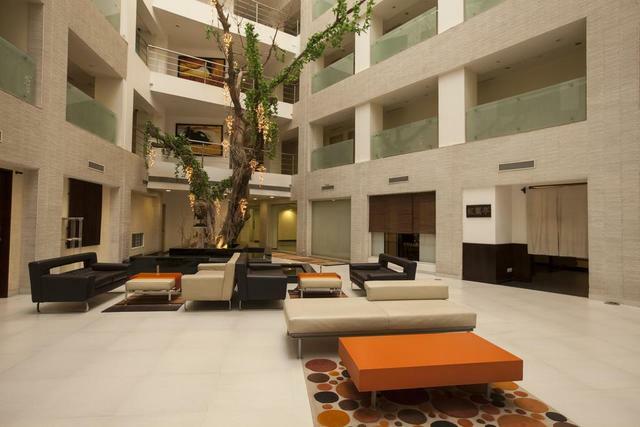 The in-house restaurant, Wishing Tree Caf offers cuisines from all over the world and is located in the beautiful central sun-lit atrium. 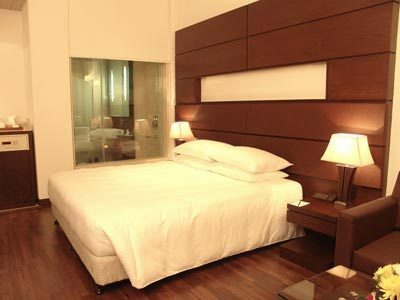 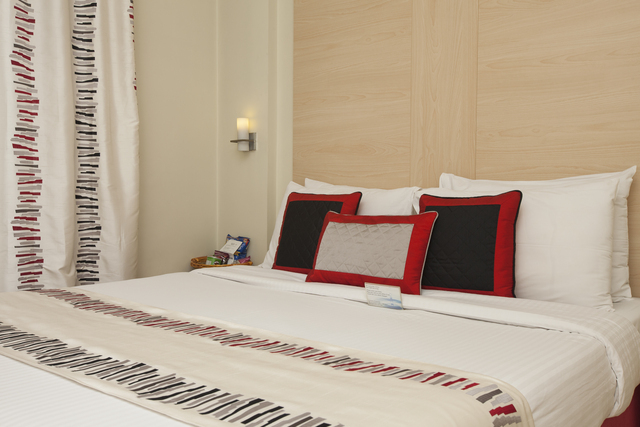 Avalon Courtyard has 52 rooms spread across 4 floors that are exquisitely designed with a minimalistic yet classy touch. 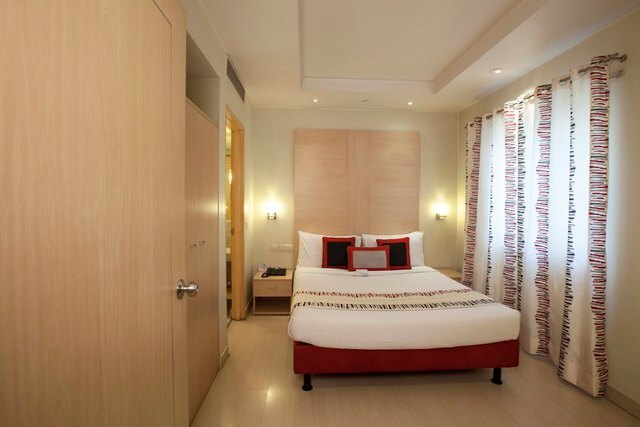 Equipped with all the modern amenities like flat-screen TV, tea/coffee maker, hair dryer, mini-bar and Wi-Fi, these rooms offer superior comfort.